Thanksgiving is a day when many Americans gather together with family for an afternoon of food and football. But if your family is more engrossed in football than conversation, use these fun turkey facts to promote dinner table banter. 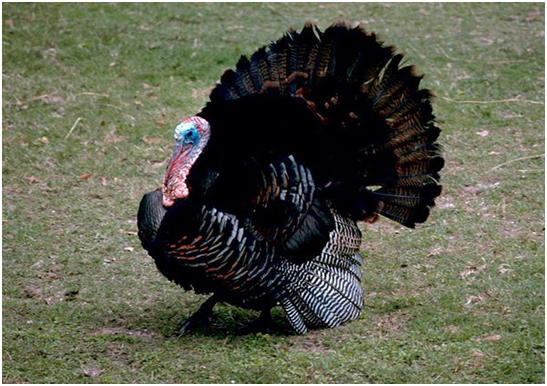 Turkeys have great hearing, but no external ears. They can also see in color, and have excellent visual acuity and a wide field of vision (about 270 degrees), which makes sneaking up on them difficult. However, turkeys have a poor sense of smell (what’s cooking? ), but an excellent sense of taste. AbsoluteFIT with Lydia |There’s No Place Like AbsoluteFIT For the Holidays!